At ConfiDental Costa Rica, we start by listening. We want to know and understand what makes our patients smile. Our goal is simple…to uncover the perfect smile that we know is waiting to be discovered. Traveling to a foreign country for dental care can raise many questions and concerns. We do our best to provide our patients with simple straightforward answers to their questions. 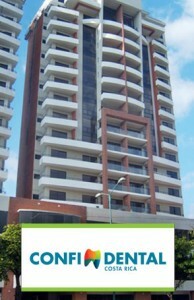 We understand that our patients have a choice of many high quality dental providers in Costa Rica. 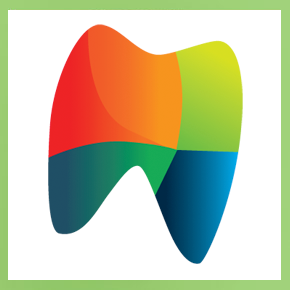 ConfiDental Costa Rica patients will receive our unique Digital Smile Design planning, the highest quality materials and technology and our promise of personal, attentive care. 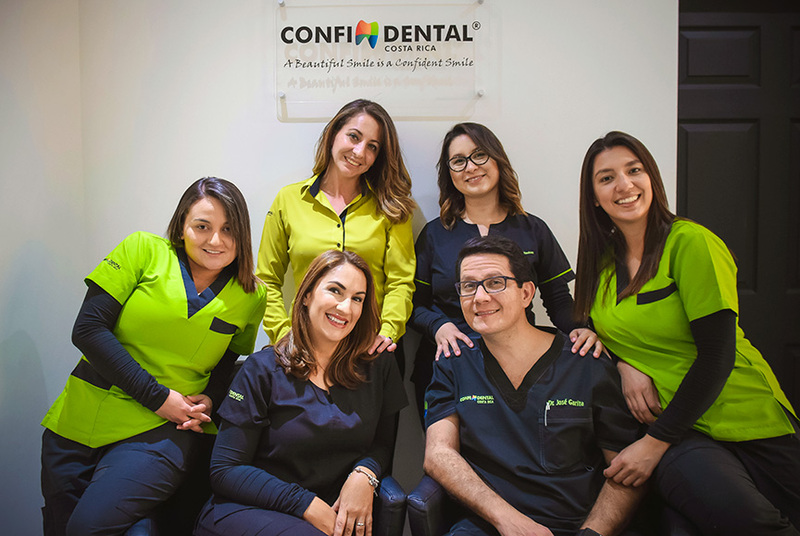 Our goal is to provide our patients with a positive dental experience, focused on “the details.” At ConfiDental Costa Rica we believe that the details make the difference. When you arrive, we’ll pick you up at the airport and will be with you through your treatment process. We’ll even ensure that you have transportation to and from every appointment. We have a full patient care team that pays attention to the details to ensure that our patients feel truly welcome and always well cared for. 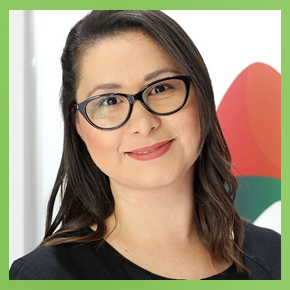 Dr. Marcela has spent 8 enjoyable years in the dental field and loves providing a positive experience for her patients. She enjoys making people feel comfortable and empowered about their dental health. 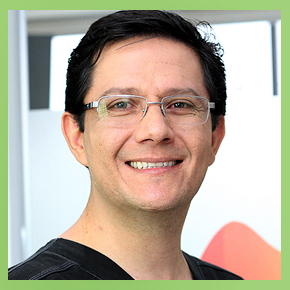 Dr. Quesada practices as a board certified dentist anesthesiologist in Costa Rica with ConfiDental. She graduated from the Universidad de Costa Rica – as both a general doctor and an anesthesiologist. Accreditation is not simply passing an examination and receiving a diploma. It is a collaboration between a certified accreditation organization and ConfiDental Costa Rica to achieving the highest standards in dental care. 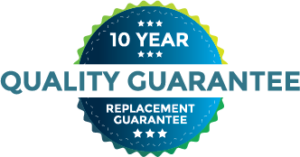 Accreditation is an ongoing process that makes sure we are always offering quality care. Receiving accreditation is evidence of our pledge of quality to our patients and our community.